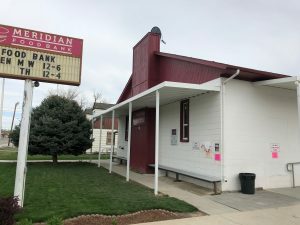 Meridian Foodbank – No more empty bowls! We are 100% volunteer based. 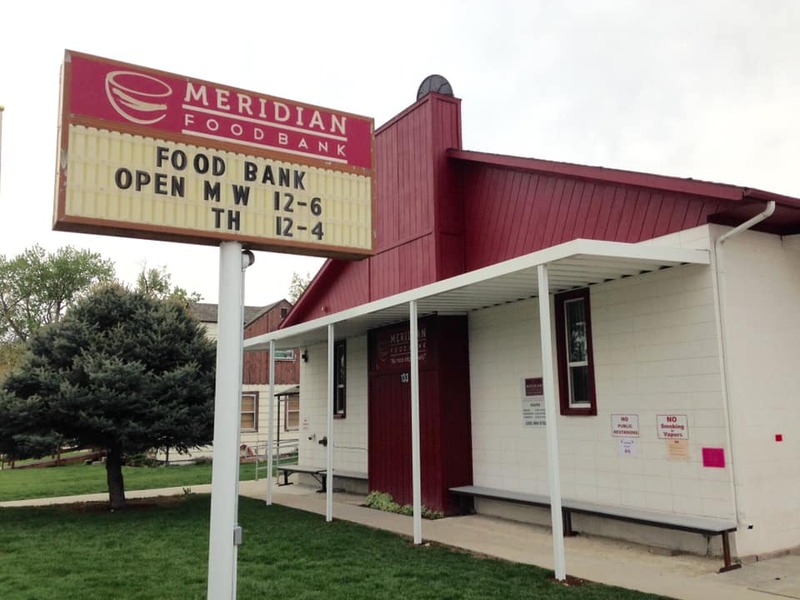 The Meridian Food Bank is an all-volunteer organization dedicated to providing emergency food aid to our neighbors in need. Our goal is to help anyone who is hungry and asks us for assistance; our ability to help is determined by the amount of food and money donated to us. Food donations only cover half of our distribution. We need to purchase the remaining supply. Please help us by donating money we can use to purchase food. Kelly EauClaire from Pacific Home and Patio installed our new awning to help keep our patrons protected from the outside elements. I know that all our patrons will appriciate the awning. THANK YOU Kelly! 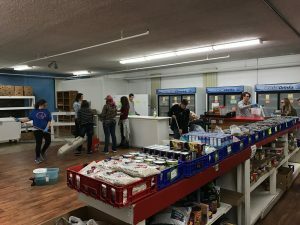 Thank you to System Kleen & Restoration Inc. and the Haven Cove Ward for cleaning our carpets, floors, shelves, and all other areas of the Meridian Food Bank. Our volunteers and patrons appreciate the hard work you put in to keep our food bank clean. 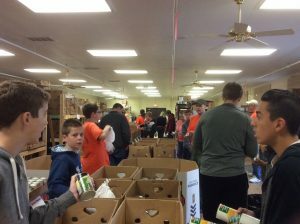 Thank you so much to Boy Scout Troop 62 for collecting over 9,140 pounds of food during the “Scouting for Food” food drive. 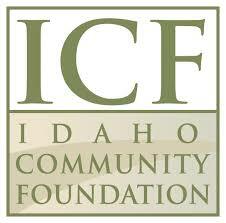 This donation will create over 4,570 meals for those that are hungry. You guys are great!